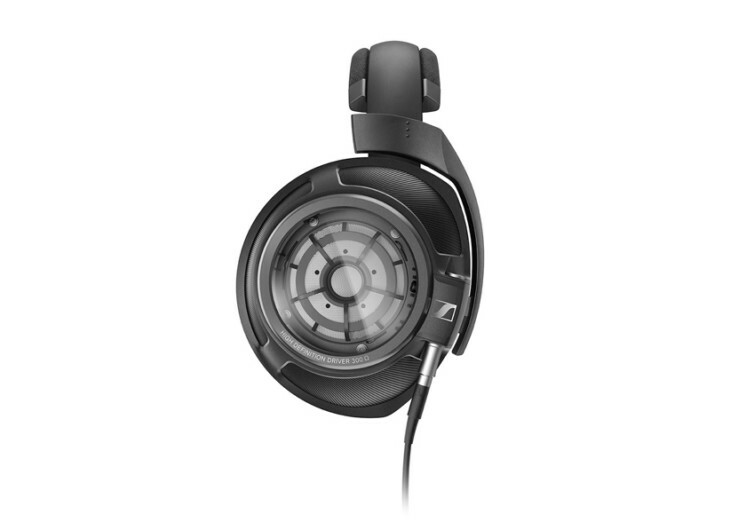 Passionate music lovers are in for a treat as Sennheiser brings to the market the HD 820, a pair of headphones that feature groundbreaking acoustic technology. At the core of the HD 820 are glass transducer covers which are specifically engineered to minimize resonances, helping make sure you get absolutely clear and crisp HD-quality music wherever you are. 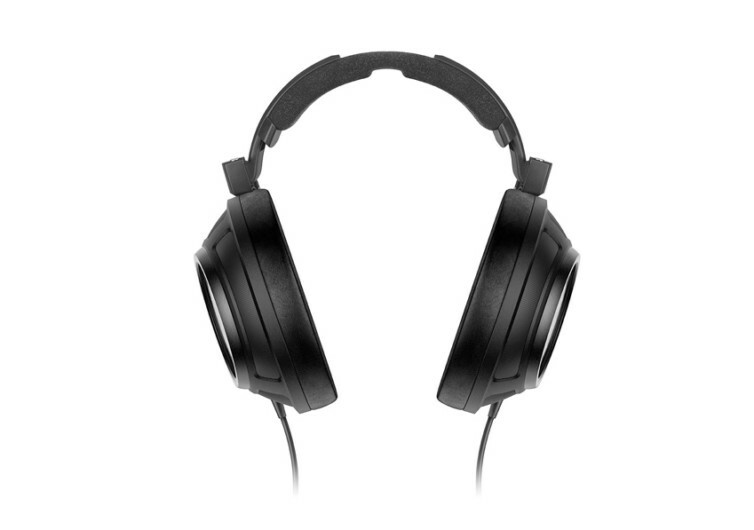 What makes the HD 820 so fascinating is that it comes in a closed-back design, a complete turnaround from the open-back design of circumaural headphones. Utilizing a technology that is far more advanced than what we have seen, the HD 820 is fully capable of reproducing incredibly natural and realistic sounds that will make you feel you’re inside a recording studio. 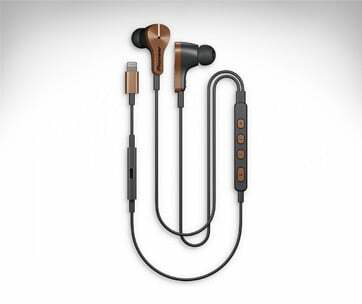 It comes with handcrafted microfiber ear pads to make your music listening a lot more enjoyable, comfortable. 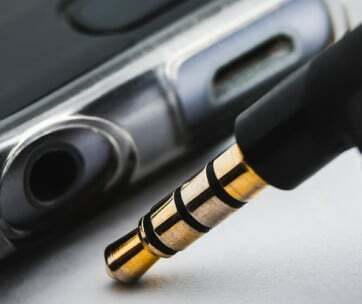 Gold-plated 4.4 mm plugs and silver-clad OFC cables also help define the HD 820, giving it superiority in contact resistance which in turn greatly improves the overall quality of the sound. The metal headband comes embedded with an inner element that’s designed specifically for damping. 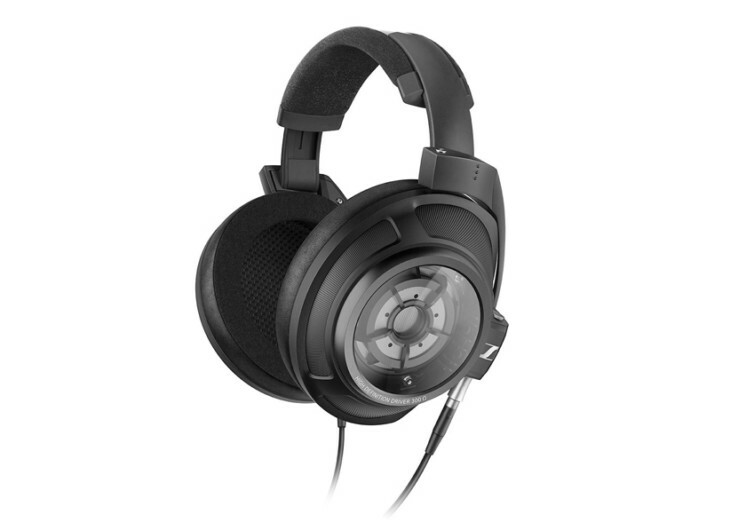 Audiophiles will simply adore the HD 820. 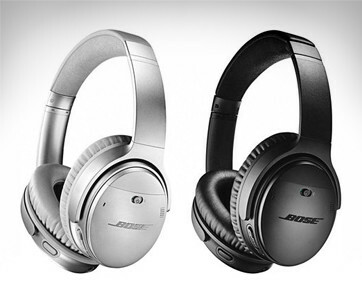 Its combination of peak acoustic performance and superbly-sleek styling makes it a must-have for true music-lovers.